Please update your memberships to the Richwood Place Civic Association by paying your 2013 dues today. 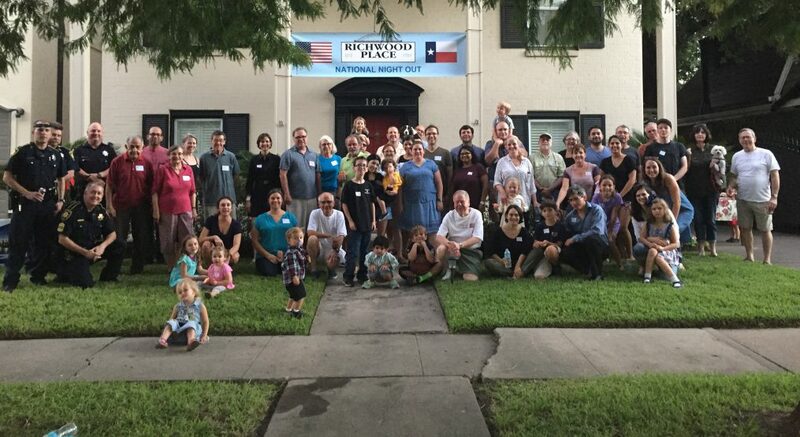 Visit https://home.richwoodplace.org/membership/ You can pay the $50 dues or a larger donation amount by clicking through the PayPal link. There is also information about where you can mail a payment, if you prefer that option. Don’t forget, we have our first meeting of 2013, Tuesday, February 26, 7pm at Zoe’s Kitchen. We hope to see you all then!